Who plays Millie Michalchuk's mother in 'Dumplin'? 12. Who plays Millie Michalchuk's mother in 'Dumplin'? 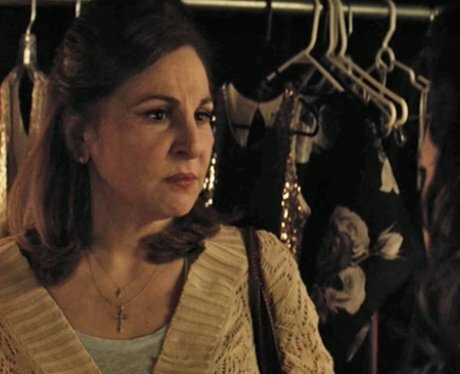 American actress Kathy Najimy plays Millie Michalchuk's mother in 'Dumplin'. A devout Christian, she doesn't want Millie to take part in the pageant. Kathy has had an extensive career, starring in 'Sister Act' and 'Hocus Pocus'.